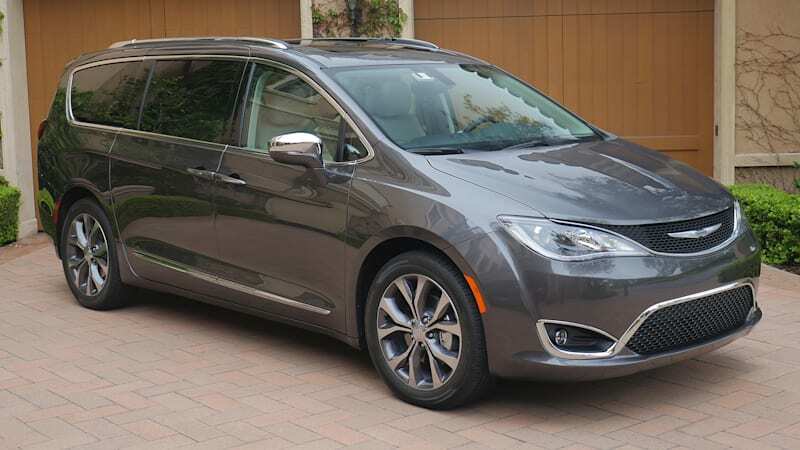 Chrysler Pacifica owners report sudden power loss; FCA can’t figure out why originally appeared on Autoblog on Tue, 21 Nov 2017 10:10:00 EST. Please see our terms for use of feeds. Cam and Crank Sensor Intermit...NO ONE CAN FIGURE THIS OUT....PLS HELP!! !